Massage is something that I totally couldn’t appreciate when I was “young”. It’s soooo ticklish~~ I ended up enduring my giggles until I burst into laugher, influencing the masseuse too. Then, I started Events & Modelling on a full time basis, with long hours on killer heels – especially those 5″ stilettos during tradeshows, runways, etc. ? Your back becomes so sore, and your feet become so numb until you can’t feel them anymore. FML seriously. 真的会死人 aka really can die. ? That’s when I started my massage journey wherever I went. 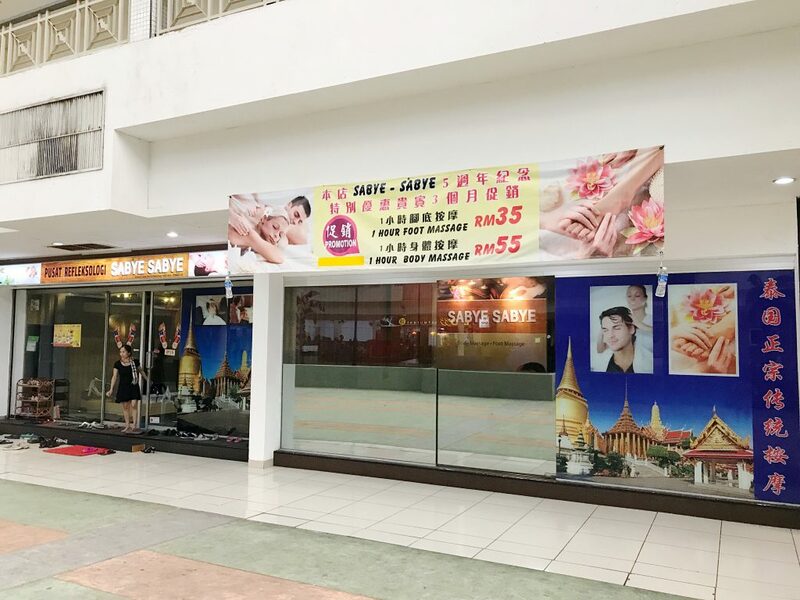 I travelled to Malaysia more frequently starting about a year back, and I started trying out various different massage parlours there too. 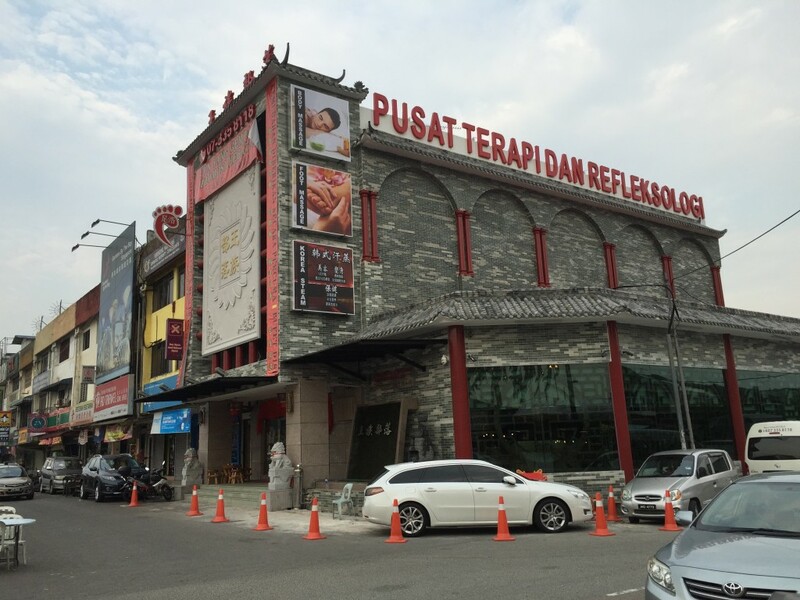 Google – like what everyone does nowadays to search for the best massage places in Johor Bahru, Malaysia. From blog reviews to TripAdvisor to random websites, I realised the places were more or less the same. It’s just as if someone went and reviewed the place online, then everyone else just followed and reviewed the same few places over and over again. ? Don’t get me wrong – Some* of the massage parlours reviews are pretty decent. Some were pretty bad but crazily raved making me doubt those people who wrote the post if they ever had a decent massage in their life. Most of these places that were highly reviewed had 1 thing in common when I personally tried them – the masseuses skills were not consistent? 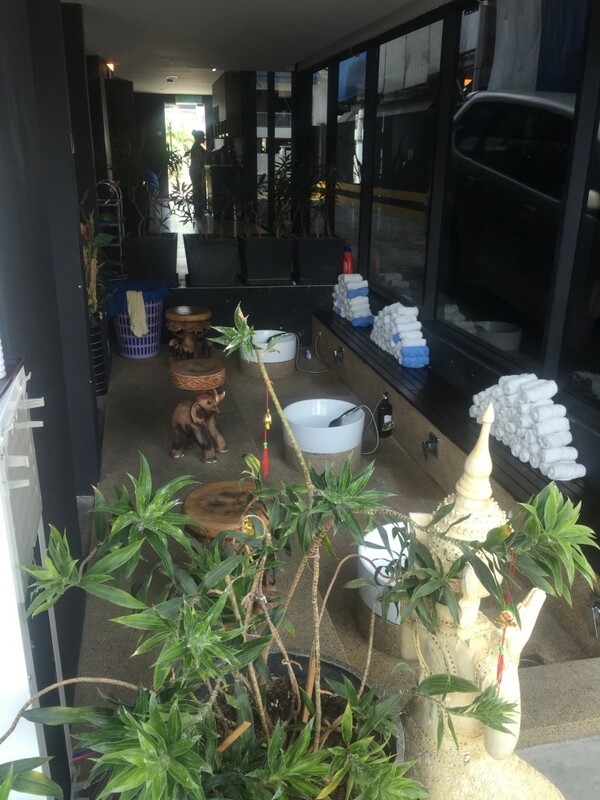 So after trying out what the Internet has to offer, I started exploring random massage places and also by asking the locals – such as coffeeshop aunties, workshop/carwash uncles, etc. 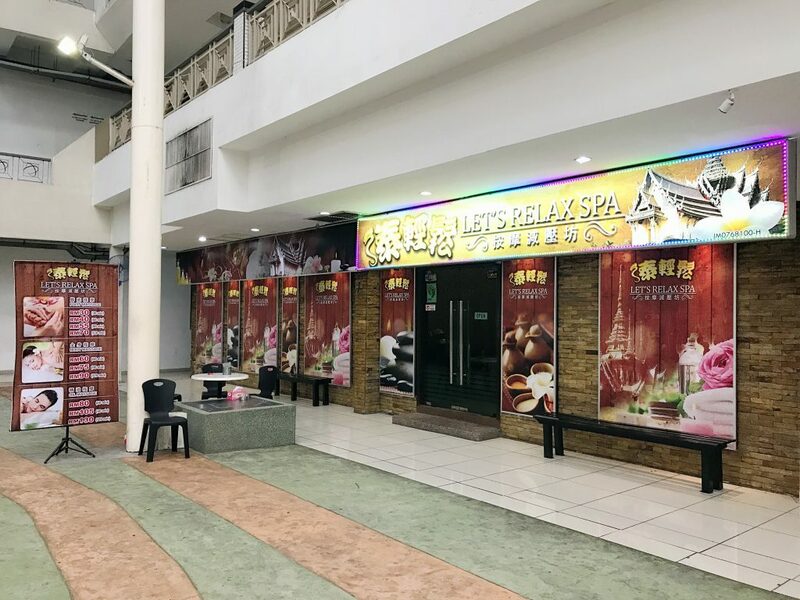 In this post, I will talk about my favourite massage places that I go to frequently in Johor Bahru, Malaysia that is really good. This meant places that I had patronised at least 3 times or more with consistently good service and more importantly, good massage skills. I had enough of lousy massage making more tired and sore than ever. … Worse still, bruises the next day (Simi sai lo. Pay to suffer). ? 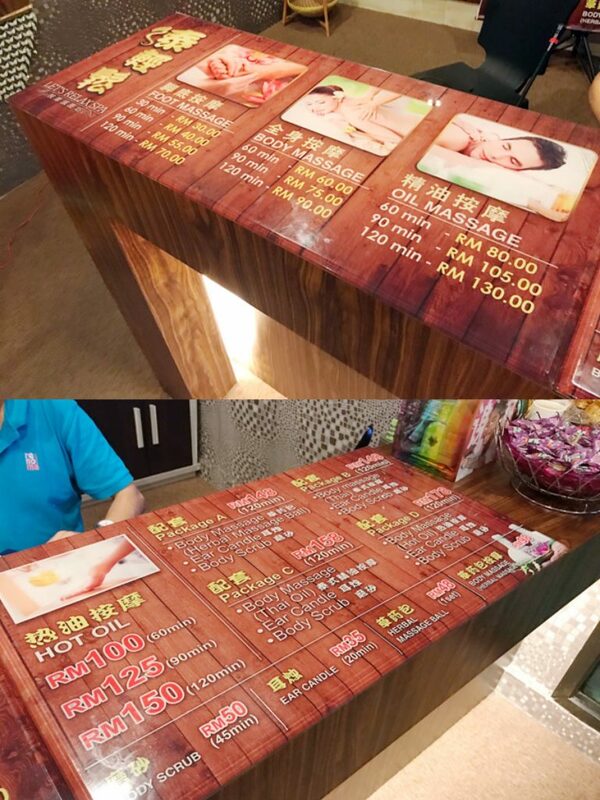 This is the BEST massage I had in Plaza Sentosa – located in Johor Bahru, Malaysia so far. Whether in terms of skills or prices, it’s really the best. It’s quite different from the common Thai body-massage in Bangkok, since they use this in-house balm on you during the massage. Unlike oil massage, Sabye’s balm feels minty, warm and far less oily than oil massage. It feels like tiger balm (mixed with some secret ingredients) but stronger and more effective in helping to release pain and tension. It’s so good that I wanted to buy one back myself, but K told me that his mum tried asking them to sell for the longest time ever but the boss refused. 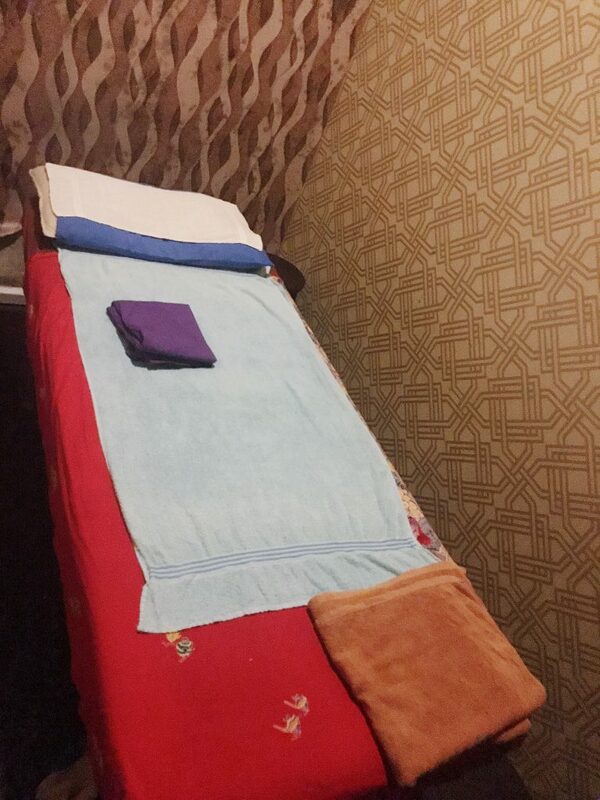 The body massage area is separated by curtains, and it’s simply a mattress on the floor just like the traditional thai body-massage in Bangkok. Nothing fanciful. Sabye Sabye closes and opens on-time unlike most massage parlours that will be more than willing to serve you even though they’re closing. So if you’re going for a 1-hour body massage, better make sure you reach before 9pm (also subject to the number of available masseuses). Also, they don’t take tips (say what?!!!). K’s mum tried tipping them a few times but none of them took. ? Gosh! First and only massage parlour that I went to which refuses to take tips! Some (other) massage parlours even make it compulsory to tip their masseuses. For example; the one upstairs in Plaza Sentosa that open 24-hours even has a tip column at the end of the official receipt where the masseuse will “advise” you on the average tipping rate. I’m more than happy to tip if it’s a decent massage and even more when it’s good. 真是的。不好的话还要我 tip-si，真不甘愿。? More private rooms and better mattress. 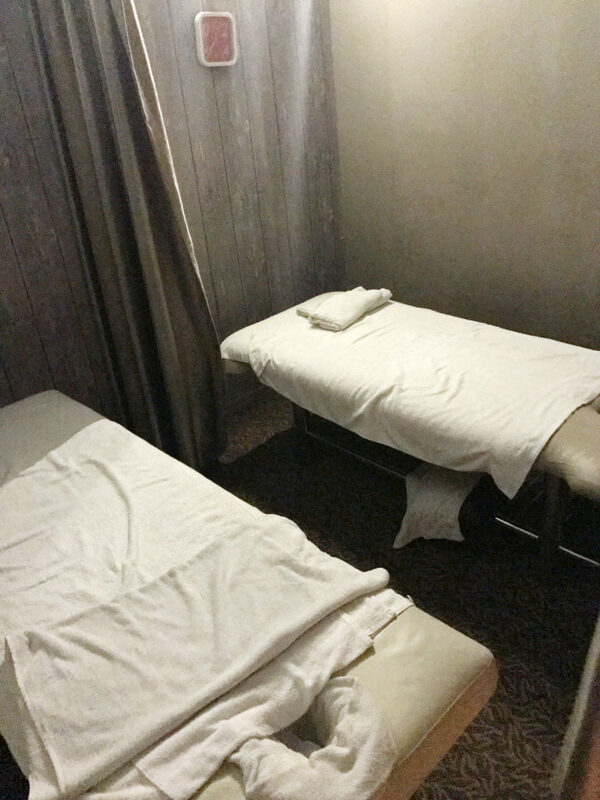 With the new expansion, Sabye Sabye now has private massage rooms. Full body massage now inclusive of feet massage. Massage style has improved where they use more of kneading instead of cracking to loosen up your muscle. Equally good results (or maybe even better!) but more relax and enjoyment process. Now they do sell the balm they use during their massage if you wish to buy back for your own usage. It comes in 2 separate bottles – warm and minty where the masseur mix it depending on your own need and personal preference. We noticed that a new massage parlour opened right beside Sabye-Sabye sometime during end of last year, but didn’t think much of trying it because of the LED signboard and the cheesy name. 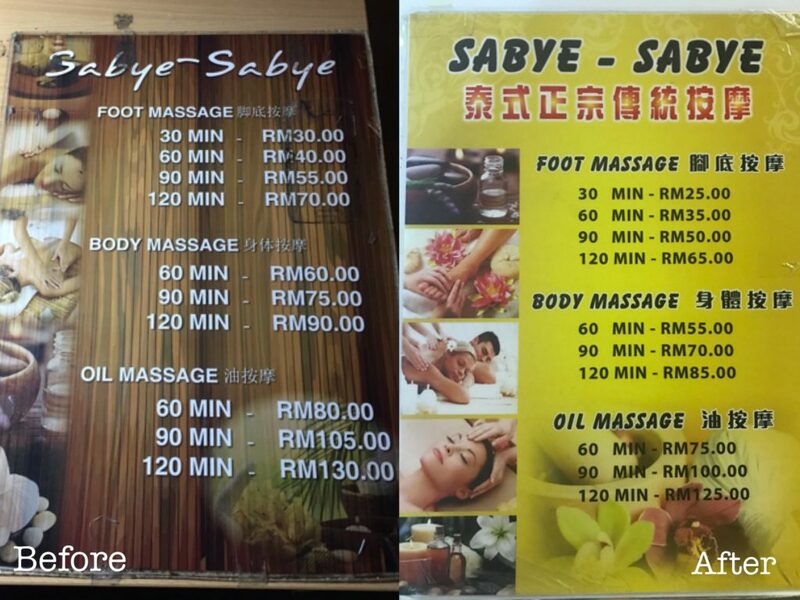 They offer the exact same pricing and exact same massage duration that Sabye-Sabye offers. We later noticed that Sabye-Sabye actually decreased their price in light of this. Their price have been fixed for so long despite countless massage parlours coming and going throughout the years around them. That wasn’t enticing enough for us to try out Let’s Relax Spa. I mean after-all, Sabye-Sabye never once failed me YET with any of their masseurs. Moreover, Sabye-Sabye’s pricing is now cheaper than Let’s Relax Spa’s making me a little happier to stick with Sabye-Sabye whenever I was there. Oh my! It’s so grand compared to Sabye-Sabye. Is like Palace vs Kampong. I guess that’s explain the reason why Sabye-Sabye decided to break their streak and lower their long-standing prices? Couple room upstairs. No additional charges. This is by most the MOST COMFORTABLE massage bed I’ve ever experienced! Even the most expensive massage/spa place I been too can’t beat this bed! 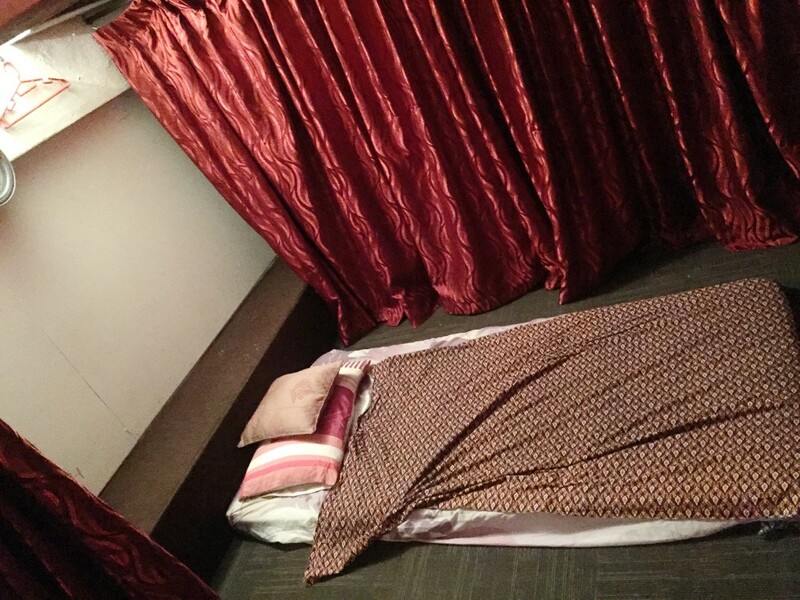 As you know, it’s usually a thin mattress aka “Tilam” at most Thai massage parlour… and the mattress will sink in with use. With such thin layering, it flattens even faster, leaving you closer to the cold, hard ground. 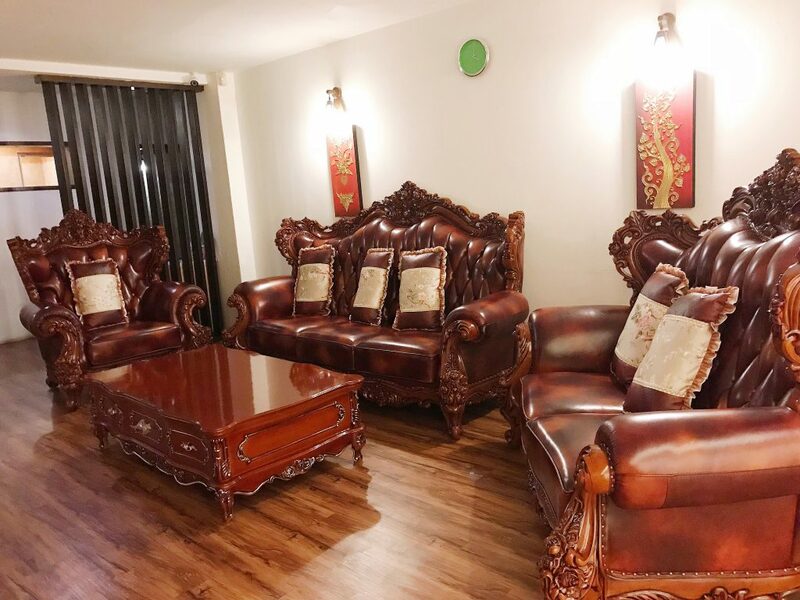 Good massage parlours will always make sure their mattress is of quality at all times, but customers that are bulkier will just flatten it, feeling the ground – even it’s a new mattress. Feet and shoulder massage at ground level. We opted for a 2-hour full body massage. For me, I just let them assign any masseuse and I requested for the lady boss (that used to be the masseur the next door) for K as he has a very high standard for massage. Oh my! Their massage style is exactly like the old Sabye-Sabye or even better! Sabye-Sabye changed their massage style quite a bit ever since I noticed the opening of Let’s Relax Spa. I guess it’s probably to distinguish themselves away from their new competitor? It’s now more “formal”, with more traditional Thai cracking incorporated in their massage. It’s good for relieving your sore bones right away but you can’t really fall asleep with someone cracking your bones every now and then. Huge sofa at the waiting area to enjoy your hot tea and dessert after your massage. Dessert may varies from time to time. Personally I would prefer the old Sabye-Sabye style of massage which I can now enjoy at Let’s Relax Spa. Let’s Relax Spa also used balm during their massage but as a comparison, I would prefer Sabye-Sabye’s special mixed blend of minty, warm balm as I feel it instantly release pain and tension from your aching body. Let’s Relax Spa’s massage standard seems to drop from the last time we visit. Still good but no longer the gold standard when they first open. Masseurs use more of their weight, elbows and knees to loosen your joints instead of massage using their hands now. 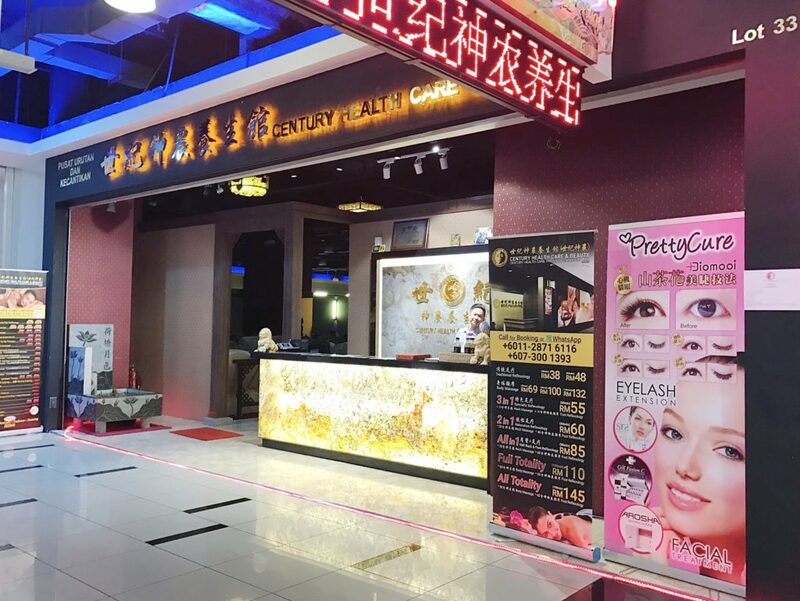 Century Health Care is conveniently located in a corner of Level 1 of KSL City Mall (which also happens to have everything else, including a MBO Cinema, a Tesco Supermarket, Watsons, and well, basically everything you’d need). If you can’t find it, head towards the Discovery Walk of the mall. It’s right inside there. 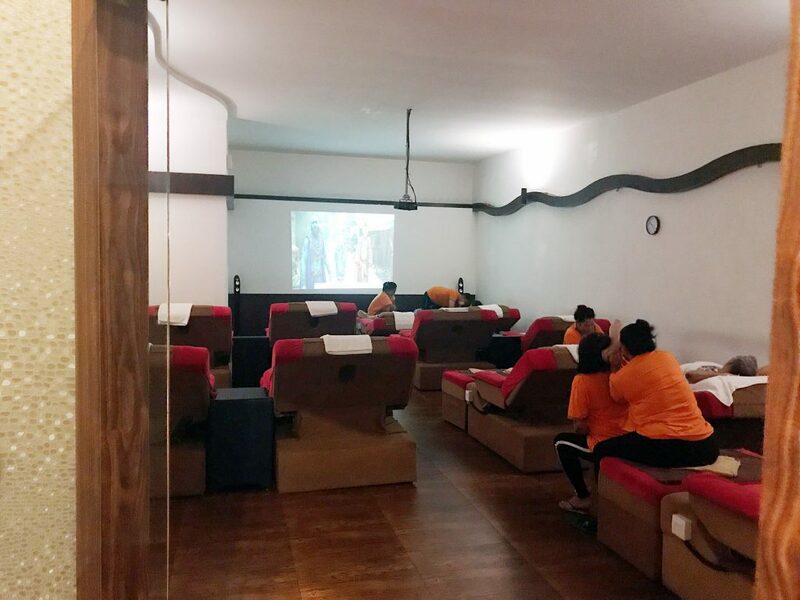 I actually found this place almost 2 years back, but during then, the massages were only average, and the place was small and difficult to get a booking. But I gave them a few more chances after seeing that they had gotten much more experienced therapists and upgraded their premises to several times of their original size! Wow, they’re really good now! 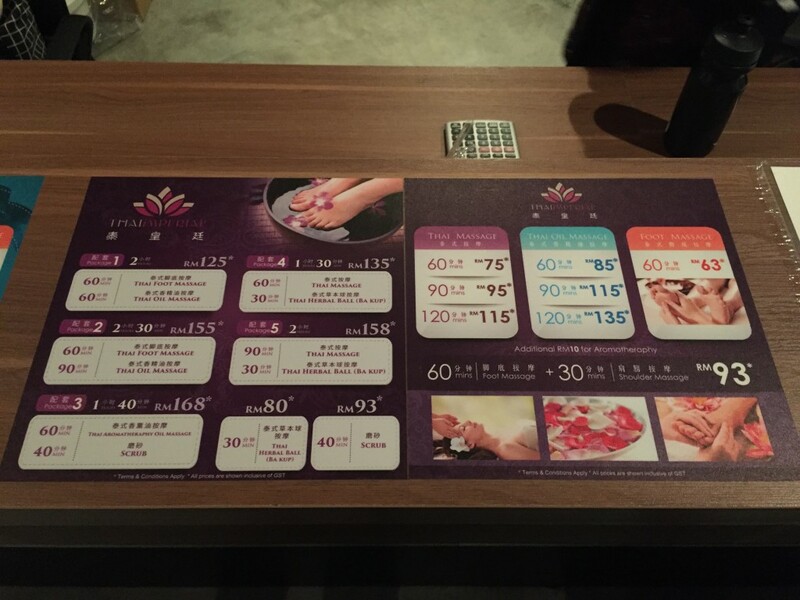 Don’t expect “piano” style massage though… nor Chinese style massage, despite the Chinese words everywhere. These guys have mostly Indonesia masseuses, and do Javanese style (despite what the menu writes) massages. This also means hard, strong, and very effective massage which is not for the weak-hearted. You might actually scream from the pain, but there is no bruising the day after, and you can clearly see the “toxic” discharge from your bodily “output” in the next few days. 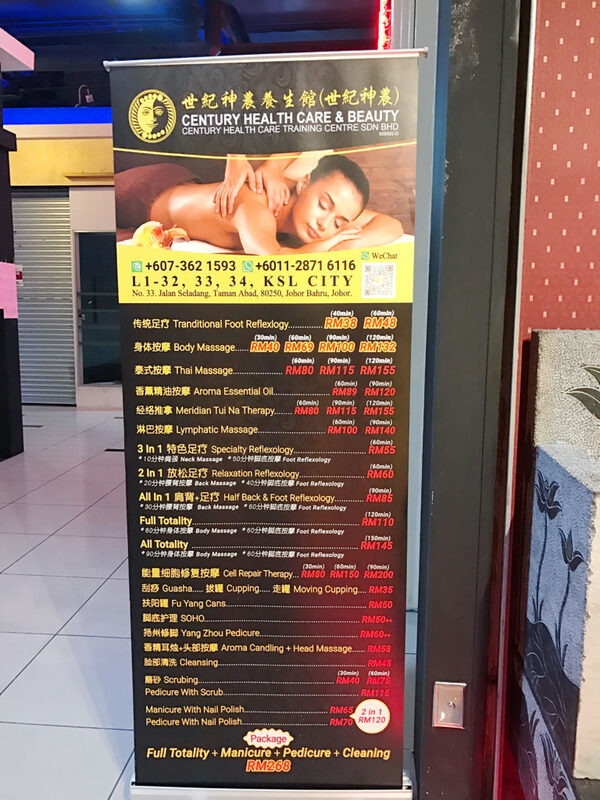 My personal favourite is the “Full Totality” package, which is honestly pretty reasonable at RM 110 for 60 minutes of Body Massage + 60 minutes of Foot Reflexology… this isn’t your your “relaxing” massage where you fall asleep, so 60 minutes is more than sufficient. They have a gua sha-ish technique which honestly might not be for everyone. 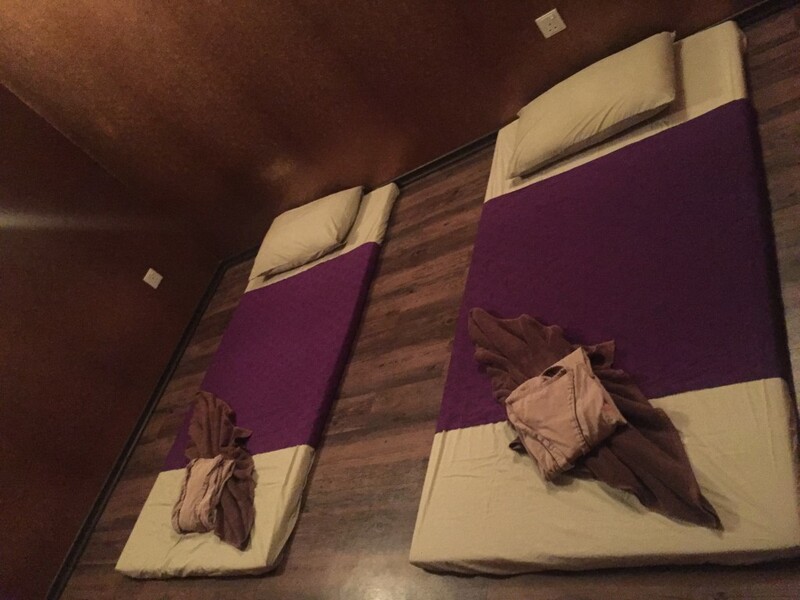 The rooms are not that luxurious, being divided by partitions – but they have couple room options available! Bear in mind that they don’t provide clothes, so you’ll have to go naked (except for the underwear, of course!). 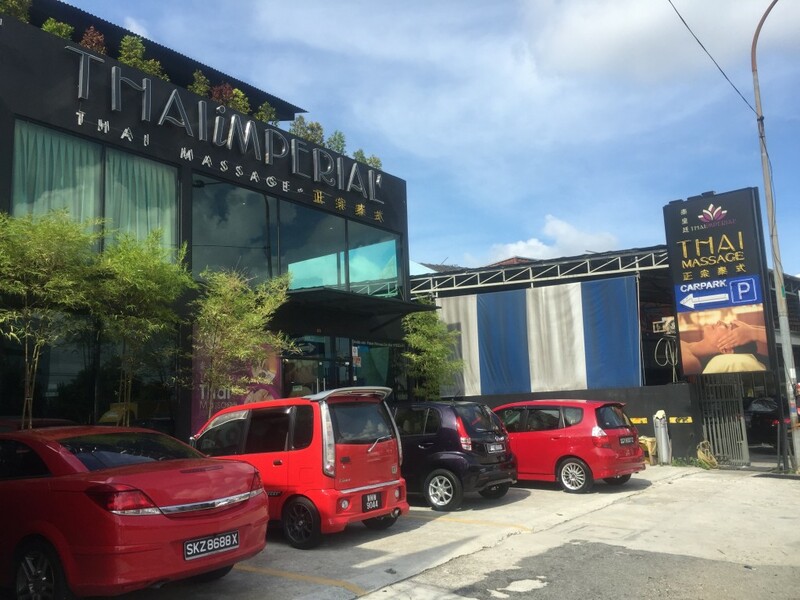 I always drove past Thai Imperial while heading towards KSL City shopping mall in Johor Bahru, but never really thought of trying (despite my friends telling me that it’s pretty good) because I’ve had a super bad (and gross) experience with another massage place along the same row. Until one late night (almost 1am), I happened to be around that area again and I thought, “Why not give it a shot?”. The very first moment you step into the place, it felt like an upscale holiday resort – very Bali-ish! They will even wash your feet at this really pretty-looking area in Level 1 before you’re ushered to Level 2 for massage. The best way to test out your masseur’s skill is to opt for traditional massage (without any fancy oil or treatment). They also have private room for couples! I managed to convince K to try the place again a few weeks later (even though he was very reluctant) because I really liked their massage, and they open till really late at night! 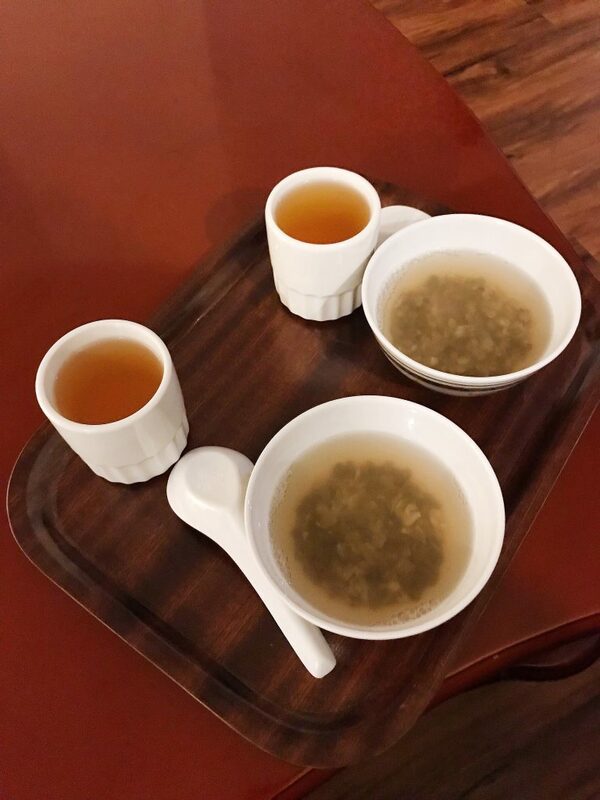 After trying for a second time time, both of us agreed that Thai Imperial is kinda like the fancier atas version of Sabye Sabye (without the balm) – but still, pretty solid massage skill. So we figured out that it might possibly be a one-time off not-so-satisfying experience for K during his first time. Complementary tea & dessert ? There’s actually also a membership package (RM 300) which entitles you to quite a huge members-only discount… we bought it the first time we were there as the discount was rather significant. After completing the first package we bought (currently on the 2nd one! ? ), Thai Imperial made it to my list after K’s approval. Wang Zu Bu Luo went through some major renovations and reopened this year. Pretty grand isn’t it? Wang Zu Bu Luo provides more of a Chinese-style of massage. It’s also more “atas” aka high-class but then again with the exchange rate, it’s still cheaper than in Singapore. They have private rooms for singles and couples. 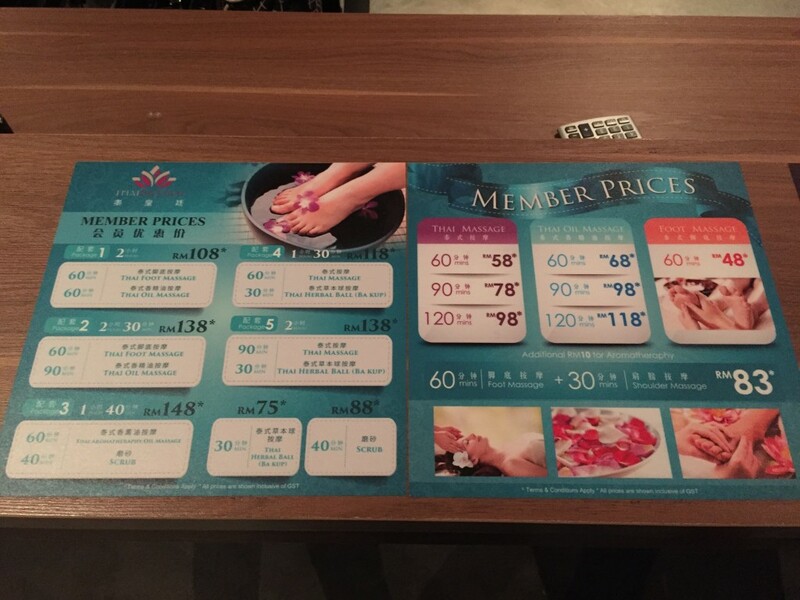 Free Nano Sauna and light snacks buffet for spending >$128 RM (~$42 SGD). It’s not like the usual sauna that’s scorching hot. Nano Sauna is of a comfortable, warm temperature where you can bring and use your phone while detoxing. I foresee that this will be flooded with Singaporeans sooner or later because it opens until late night. Also, for those that don’t drive, they provide free transport to and from Malaysian custom (or any nearby places within Johor Bahru, Malaysia). Those who drive don’t need to worry about parking too, as they have a free valet service to make sure you get a parking lot (see those cones in the first photo fencing place?). Currently they’re having promotion of 3pax for the price of 2pax OR 20% discount. Promotion is on-going until further notice. No.10,Jalan Sutera, Taman Sentosa. 80250 Johor Bahru, Johor. That’s all for now because I don’t have photos for the rest of the massages places I went and… they’re also all under probation whether it’s good or not before I decide to post them here. ? For the last massage parlor you mentioned there’s free transport, to and fro so how do I get it? Hi! I always drive in so didn’t get to try their free shuttle service. If I’m not wrong, you need to give them a call. Hi. Tried looking for info on Sabye-Sabye but couldn’t find any. Would you know if Sabye-Sabye accepts walk-in or is there a need to do advance booking. What about the operating hours? They accept both walk-in and appointment. Operating hours from 10am to 10pm. Hi, can I know how to reach there from city square? Hi Gary! Depends on which massage parlour you are going, some do provide free transportation from the custom. Taking a cab will be pretty fast as it’s quite near. 🙂 Less than 5km? It takes less than 10mins drive from JB customs without jam. Thanks for the very thorough review. It’s very helpful and informative! May I know which massage parlours provide transportation and the location of their pick-up points? Thank you for the information. I’ll be visiting Singapore and JB soon from The Netherlands and want a nice massage while in JB. 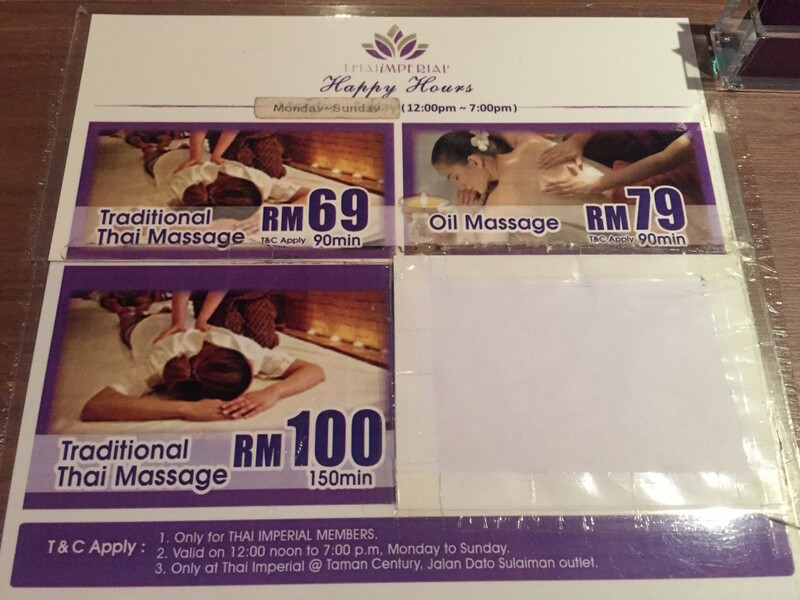 I was always trying out different massage joint in jb, wasted a lot of time and effort. Tried Sabye-Sabye and i am more than happy with it! Will try the rest next time. Thanks for sharing and keep it coming please! 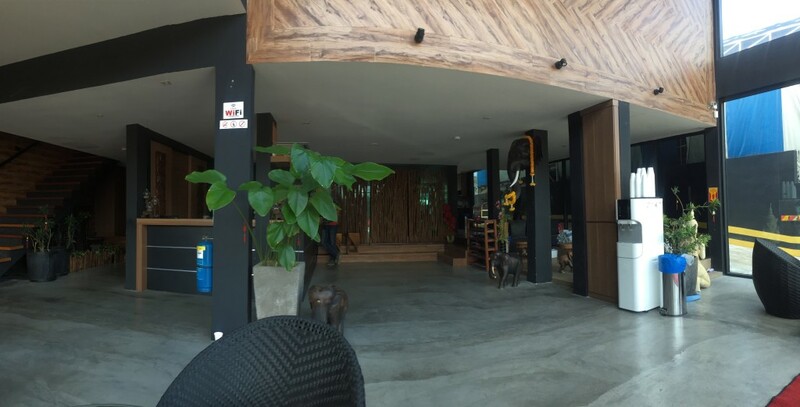 Besides, I would like to recommend Walea Spa in Taman Melodies. Swedish style message and super friendly owner there, which I always enjoy there. Have a try if you have time, however, their business time is until 7pm only and close on Sunday. Thanks for the inshigt. It brings light into the dark! I also take the membership offer $300 but need to pay 6% gst . Hi, I plan to go to JB tomorrow. 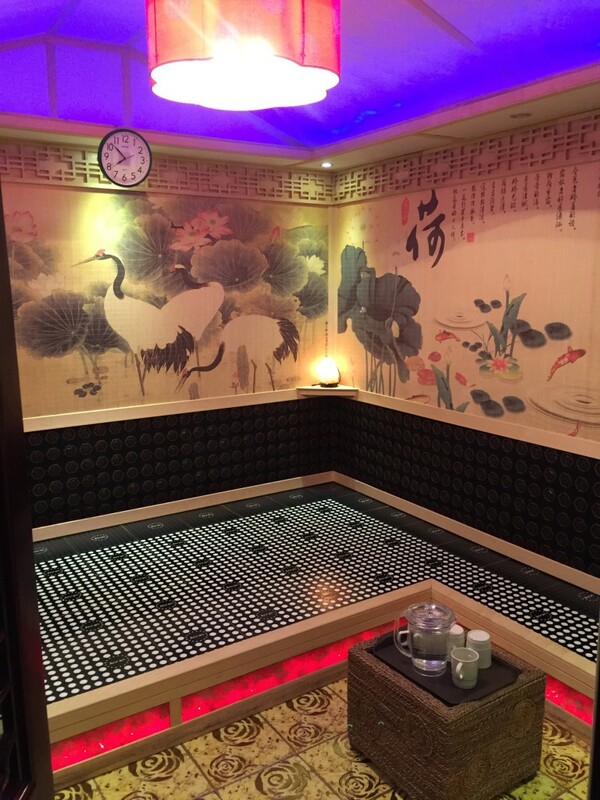 With regards to Wang Zu bu Luo spa, you have mentioned there’s private room for couple. Do I have to pay extra for it? Thanks. Further to this, we intend to spend 4-5 hours there. Apart from the massage, does the spa has a resting room so as to allow customers to spend their time there? 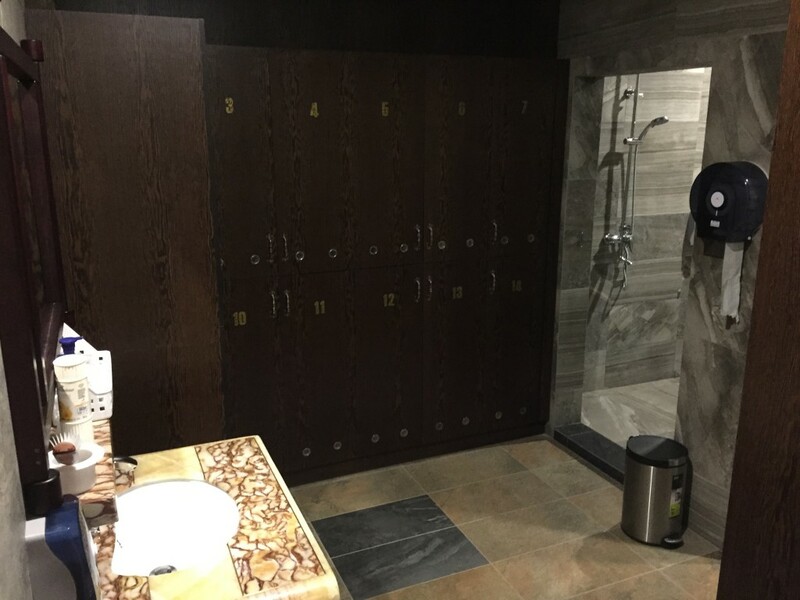 Sauna (Men and ladies) and light snacks buffet available. Thanks Vannie for sharing, very useful! BTW just curious – are the prices updated for 2017? Wanted to try thai imperial because of all the talk, went there found out its full n i needed to wait for an hour or so. Went to sentosa plaza i had to choose betweeb “sabye or lets” in the end. Tried the “lets relax spa” its was not bad pretty good i must say. Did the 120 mins full body oil massage. The masseuse did a number on me. I think she re-aling my spine to its place. The bed were the best i lied in comfy. Not dissapointed in the choice i made. Next time may wanna try wang zu bu. Being in the service industry, the motto shall be customer first. I am saddened by the fact that being a loyal subscribing customer to your membership card, I am treated like filth. You guys have the cheek to be blatantly impolite n charges an extra RM 20 for refusing to grant discount to your membership owner… shame on you for a mare RM 20…. Customer liked us has deposited cash of RM600 onwards upfront for you and you have the cheek to disallow the member to utilize his privileges n demanded cash! For goodness sake! You are not the only reflexology service provider in town. . For sure, I am moving to others whom take their customer at their best interest. The outlet in JB SUTERA THAI REFLEXOLOGY is the worse. Will gonna share this in FB. No idea why you’re posting this here, because I am in no way related to any of the shops in the post. Also, you didn’t mention which of the places you went to, so I can’t provide any input even if I wanted to. I’m just like you, a paying customer who spent my own money to try these and many more massage places (out of which many were crap, to be honest – and don’t even deserve a mention). 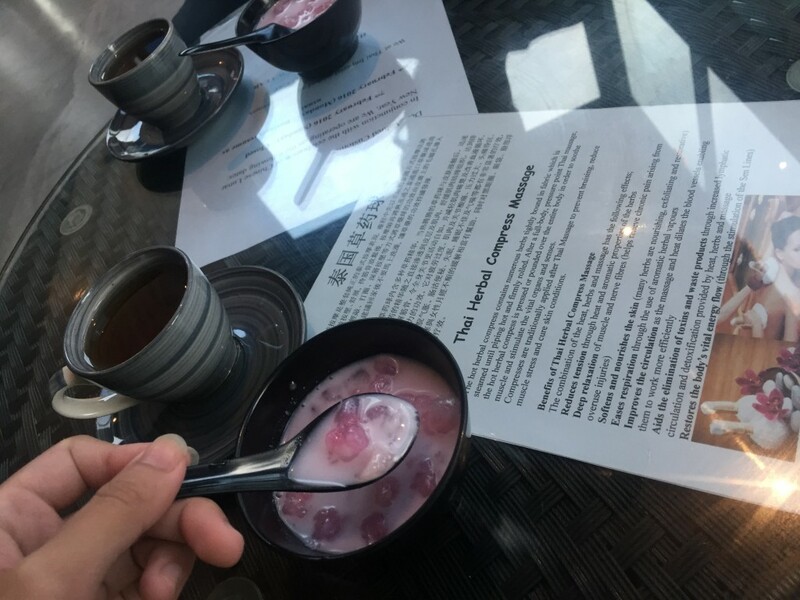 I tried Let’s Relax spa today after reading your blog. Went over with a male friend. I told the counter that it was my 1st time there and would prefer an experienced therapist. To my disappointment, the one assigned to me was supposedly senior and supposedly one of their very best but the outcome of the session was horrifying! Besides using two thirds of my session massaging my leg only, she left parts of my body exposed and no sense of privacy. The curtain between the room of my male friend was also opened by her quite a number of times. The last part is what irritated me the most. Final part where they would normally do the stretching for Thai massage she did not even offer to cover my body with a towel but just left me naked with the curtain between room partially opened (which she failed to close after a few complains by me) and still stubbornly insisted that i let her finish the stretching process with myself starked naked on the bed. I finally snapped out of irritation with her behaviour and she did not get to complete her steps but hastily left my room. Really? I’ve tried quite a number of places personally and I thought these were pretty good. That said, which of the above have you tried? Read ur post and wanna try out Lets relax SPA. However I noticed that I am unable to find them online. Can I check if you know if they are still open. If so, how do you normally make your reservation? Hi Agnes! Usually, I will just walk in. Last time I went was 2weeks ago and they’re still open for business but the massage style seems to be different now. The masseur tends to use more of her weight and elbows during the massage. Have you try the Kaki-Kaki Reflexology also at Plaza Sentosa? Hi! I had been there a couple of times a few years back during the late night. It was quite a subpar experience especially when they never fail to keep asking for tips throughout the massage. 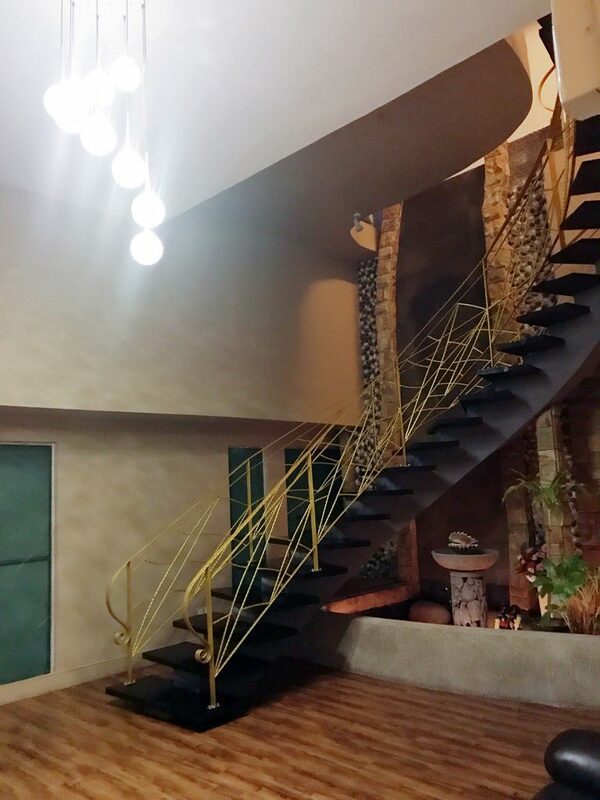 when was the last time you visited Sabye? I don’t see the Full body massage inclusive of feet massage on the pricelist? The last time I visited Sabye was last Sunday. 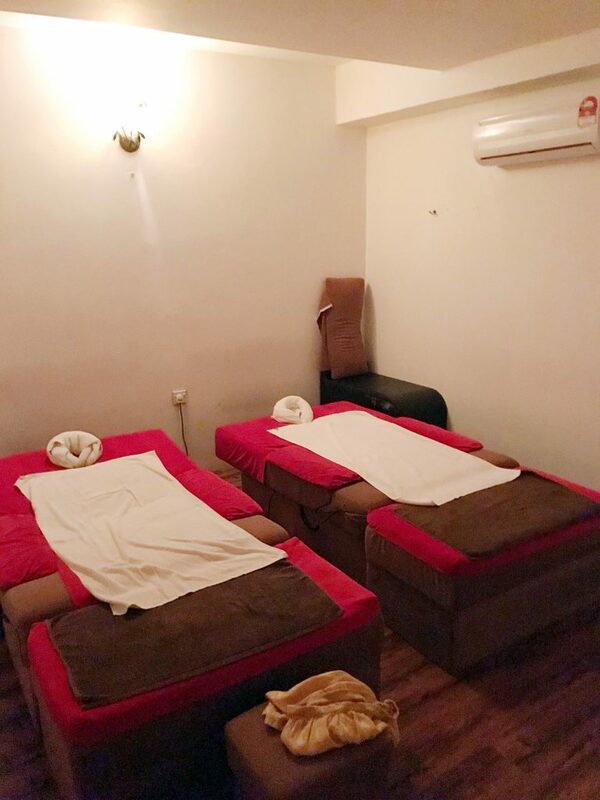 The feet massage was done during the full body massage which means the duration is the same as what you paid for according to the price stated. If you do not wish the time taken for feet massage to eat into your full body massage, you might like to add-on additional feet massage service. Do note that massage style might vary according to the masseur and your body muscle tension/needs. If you have any area(s) of concern or muscle that you wish to focus, do let them know beforehand. Hi do you recommend advance booking for Sabye or lets relax spa? Hi Magdalene! They do accept advance booking by phone. Usually, I will just walk in since both outlets just side by side. The chances of both full houses ain’t that high unless it’s during the holiday season. Hi Ying, I would like to check with you, since most of us are going in like maybe once in a week or two, do you purchase sim cards that has data in malaysia or just activate data roaming plan from service provider like Starbucks singtel which generally costs between 10-15$ for one month expiration? For me, I just purchase a prepaid SIM card with data over at Malaysia which is much cheaper. If I didn’t remember wrongly, there’s an activation charge on top of the monthly charge when I activate data roaming with my local (Singapore) SIM card which means on months that I don’t go over, I will still be charged for data roaming too. If I deactivate and active the data roaming service, I will be charged for activation fee again. Unless you’re going to Malaysia very often every month or else it might be more economical to just purchase a Malaysia prepaid card. So, I finally managed to try Sabye Sabye but it wasn’t really good. The place was also quite noisy. And as for the tips, the masseuse didn’t refuse. I usually go to Thais World. https://maps.google.com/?cid=14253340559325995152. It is a terrace house and not many people know the place. Probably easier to go there if you drive. As the place do not have many masseuses, you might want to check first. 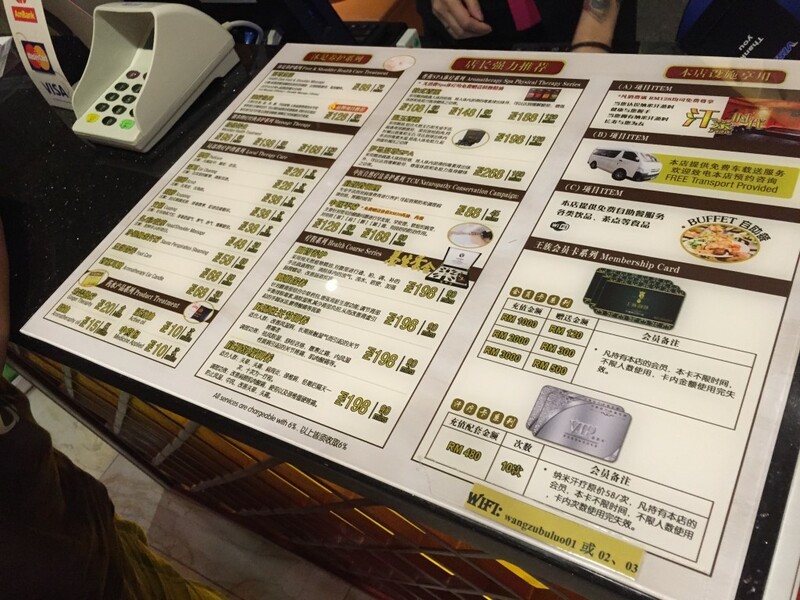 The price listed on the menu isn’t final as you will get discounts, usually 20% less. Place is also clean.